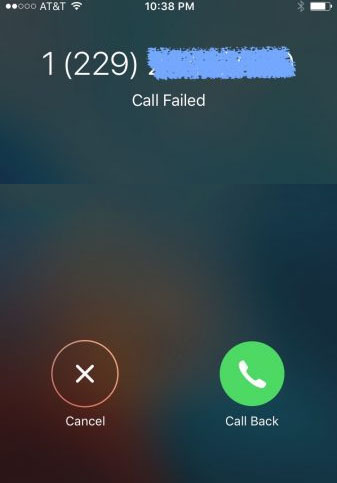 Have you ever met your iPhone call failed? sometimes no service? 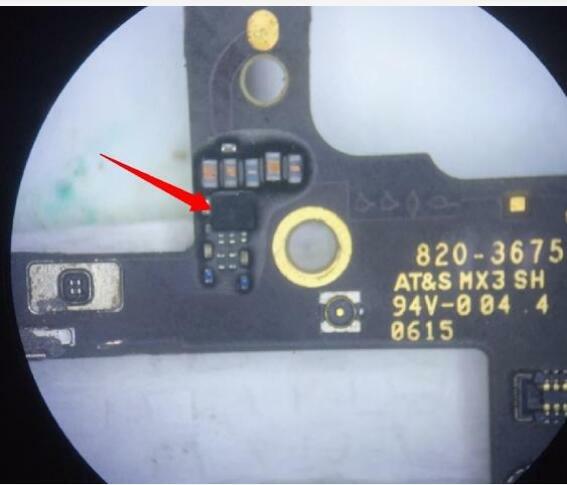 this issue is really annoying, Especially when you have an urgent call, in this article, we are going to give you the solutions that how to fix your iphone 6 plus call failed? 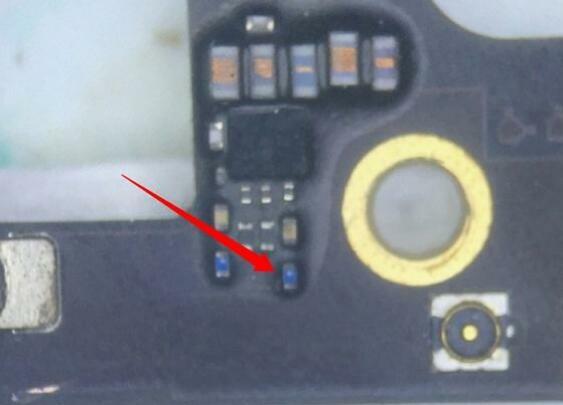 Sometimes call failed, Especially when you charging your iphone 6 plus, the signal suddenly disappeared. then with singal again, and is a strong one. sometimes called failure even there is a singnal. 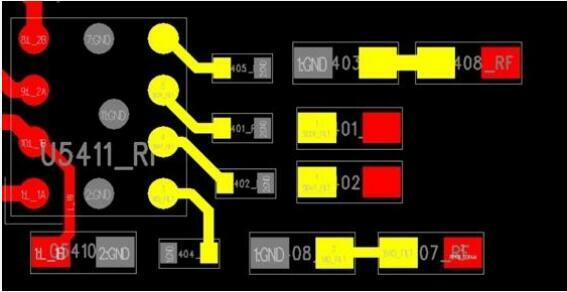 When measuring the voltage, when the meter touches the L5408-RF inductor lightly, the inductance is paralyzed, and the inductance of the two hairs is black. Directly pull out the inductor and connect it directly with tin.Solder with quick 861dw. Plug in the charger and test the signal and the call is normal. The phone is repaired. How to Operate With Lonsdor Product Service Center?